All locations are now stocked with the latest edition of agelessNB. 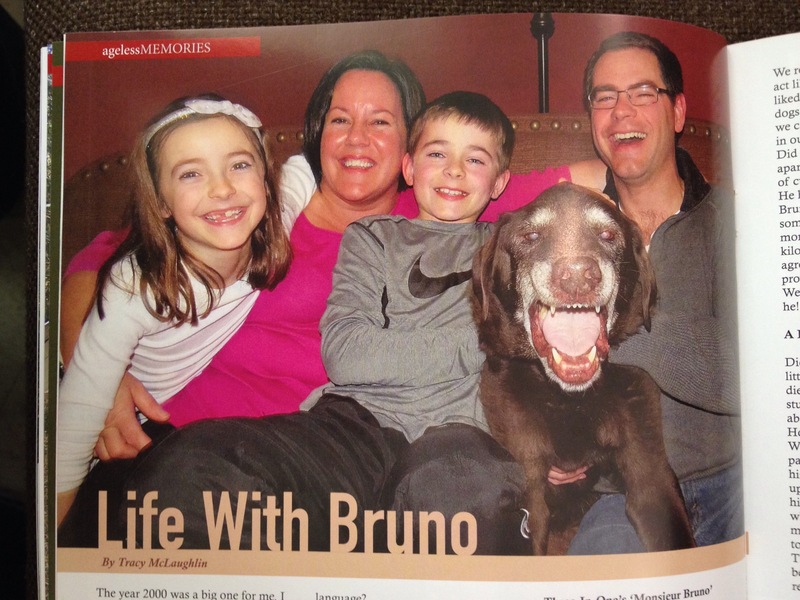 Our fall issue features Heather Hogan’s cancer journey and her work to end the stigma associated with lung cancer. Inside, you’ll also find stories about international travel to places few tourists dare to visit, and a personal commentary about life with chronic pain. Those with subscriptions may notice a change in their deliveries. We have secured a contract with Canada Post for Publication Mail, which means (we hope) quicker service to our subscribers, with every subscription being mailed. While we enjoyed going door to door over the last four years, and we will miss that personal connection, delivering magazines personally meant a full two to three days of traveling the valley. Please note that after four years, we’ve had to increase our magazine subscription prices. You can find the updated prices on our ‘Subscribe to agelessNB’ page here. 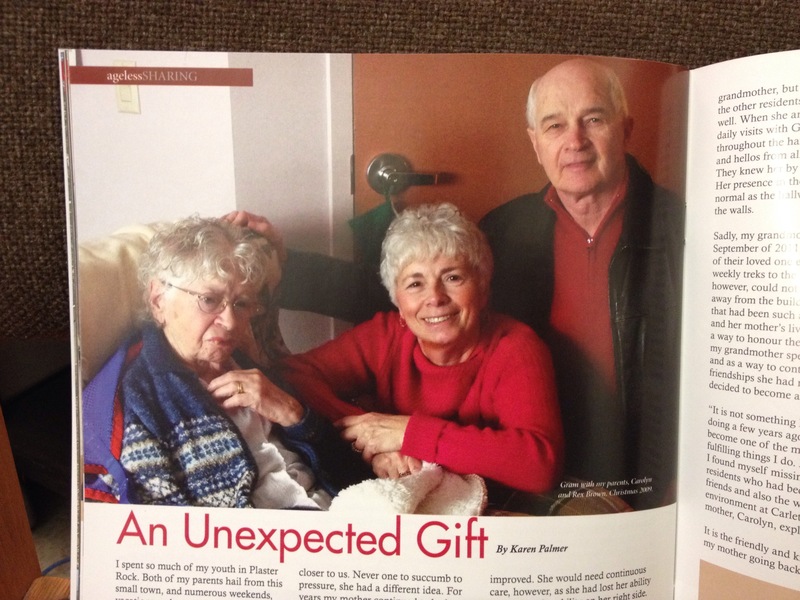 We are not yet eligible for bulk mailing rates from Canada Post, so each magazine is $2.95 to mail. Our ‘off the shelf’ newsstand price will remain the same. 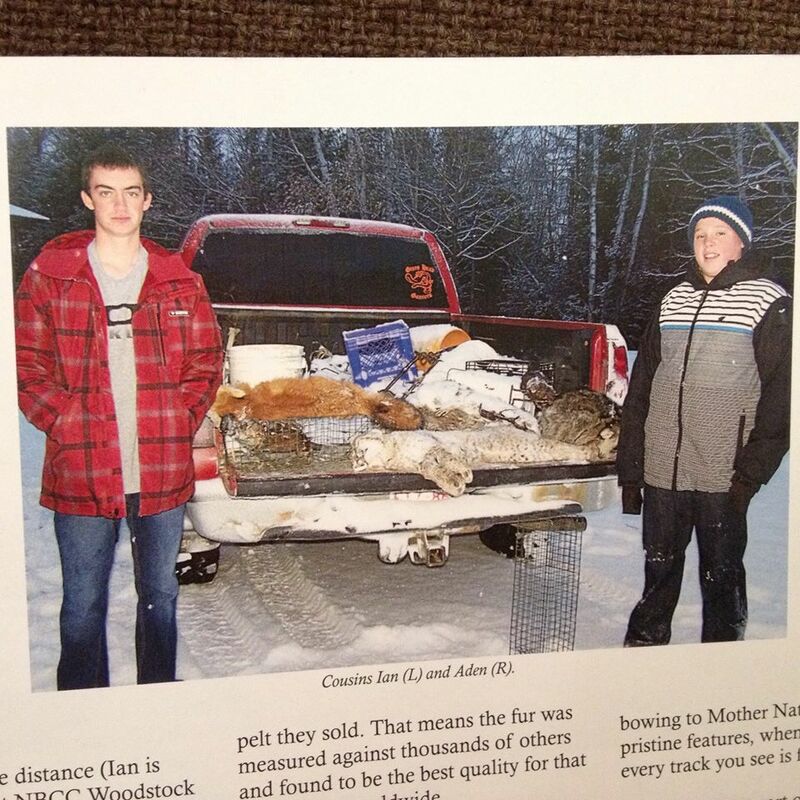 This issue has gone to the dogs….and other wildlife. 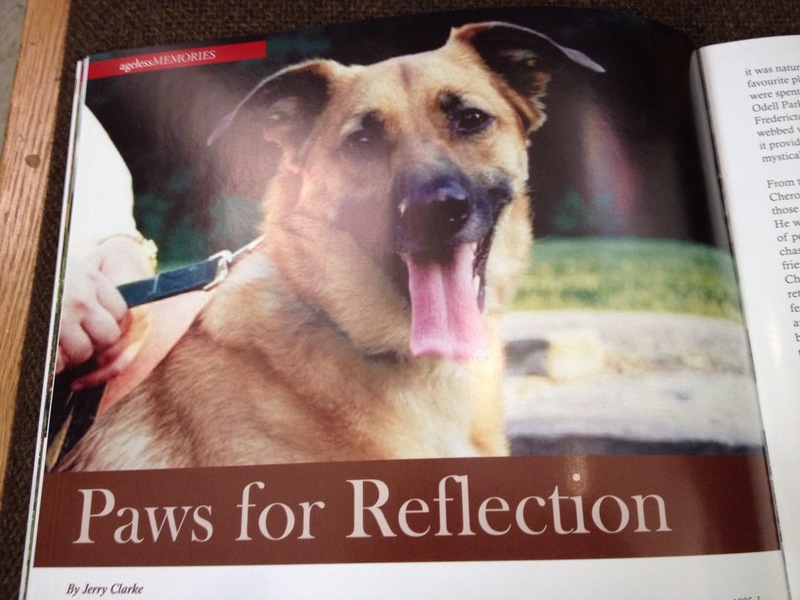 The focus of our Spring 2015 edition is pets and wildlife. 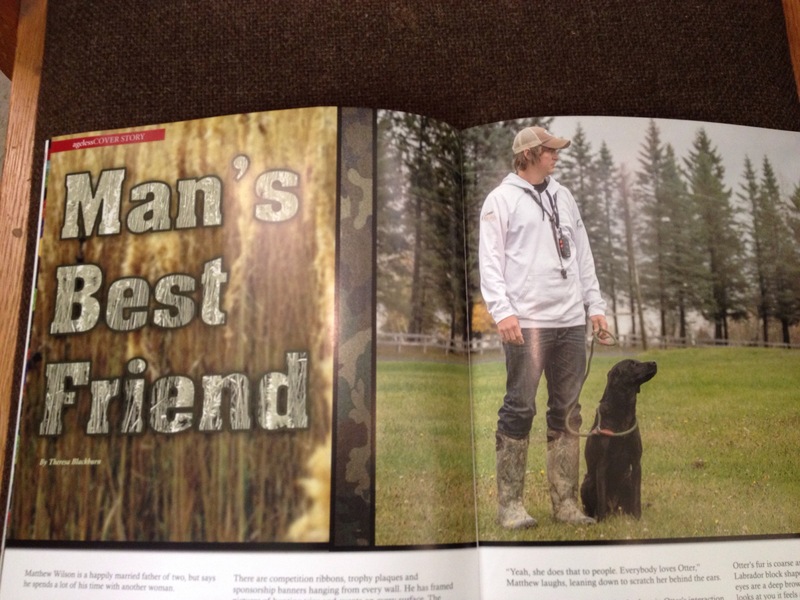 Here are just a few glimpses from inside our magazine! Check out our “Where to Buy agelessNB” tab at the top of the page to see where you can get your hands on our latest issue! Thank you from the bottom of my ageless heart! We’ve had to restock a few locations, and we are swamped with renewals and with gift subscriptions. 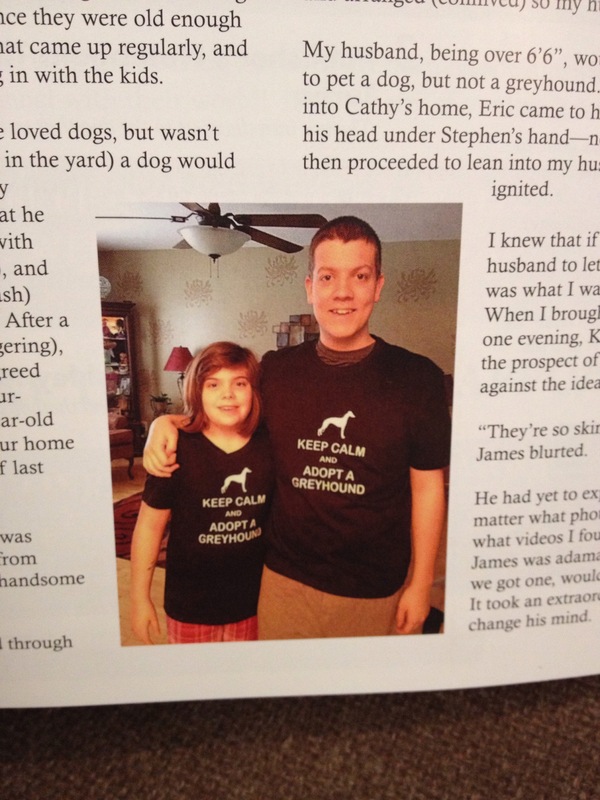 I need to thank you, truly, for making our little magazine successful. We have been overwhelmed with the support we’ve received. I wish you the most wonderful holiday season and a healthy and prosperous new year. Again, thank you for making 2014 a wonderful year for agelessNB. Sometimes I am not completely sure where I am going. I know I am not alone. Many have passion, and many of us try to feed it; but sometimes, when we’ve started a journey toward a long-held dream, we tend to second guess ourselves. I started agelessNB in earnest during the summer of 2011. In December of that year I published the first issue. 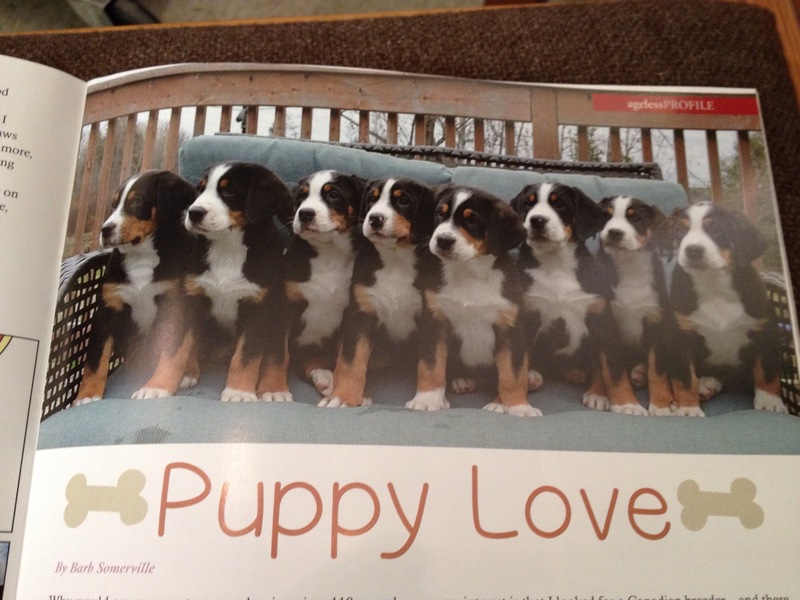 In the spring of 2012, we published our second magazine with very few ads. I had a hard time with ad sales that winter. I was concerned I had made a mistake – that my dream wasn’t something others wanted to read or support. In May of that year I attended the Atlantic Journalism Awards Conference in Fredericton. The guest speaker was the head of one of the largest journalism programs in the country – Ivor Shapiro. After he spoke, I sheepishly introduced myself and handed him a copy of the spring issue. I asked for his honest opinion. He promised he’d read it and send me some feedback. I feared what he would say. Less than two hours later, he emailed while waiting for his plane to take off from the Halifax airport. His email lifted my spirits and gave me hope. Since then, that email has been my ‘go-to’ place when magazine pages get a little rumpled. “Hi, Theresa. Congrats on agelessNB. I believe that the single most important measure of a magazine’s worth and success is the extent to which it shows its heart. The rest – design, editorial mix, freshness – are all important, but not nearly so much as that first principle. 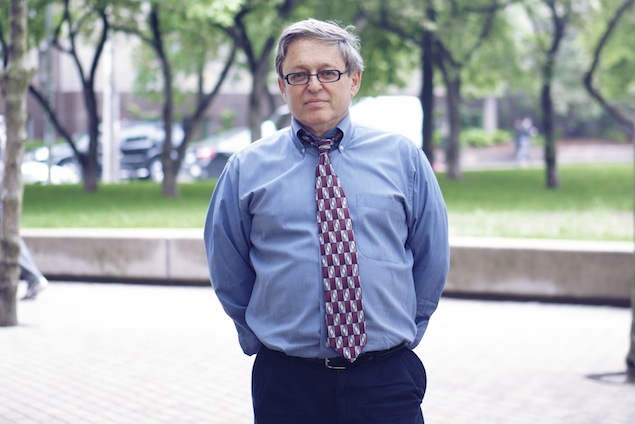 Ivor Shapiro is the Chair of the School of Journalism at Ryerson University in Toronto. He’s one of the most respected journalists in our country, and he knows magazines – intimately. He is a former contributing editor of Saturday Night Magazine and former managing editor of Chatelaine magazine. He has written feature articles for those magazines as well as Toronto Life, The Walrus, Maclean’s, Today’s Parent, and The Globe and Mail’s Report on Business Magazine, among others. Ivor has been honoured six times at the National Magazine Awards. On bad days, I reach for this email to remind me I’m doing something right. And how do I know I’m doing things right? A man who knows the ins and outs of the magazine industry told me so. I wonder if he knows how much he’s supported my little magazine just by sending a few heartfelt words in an email? I really can’t thank him enough. agelessNB’s summer issue is focusing on farming. 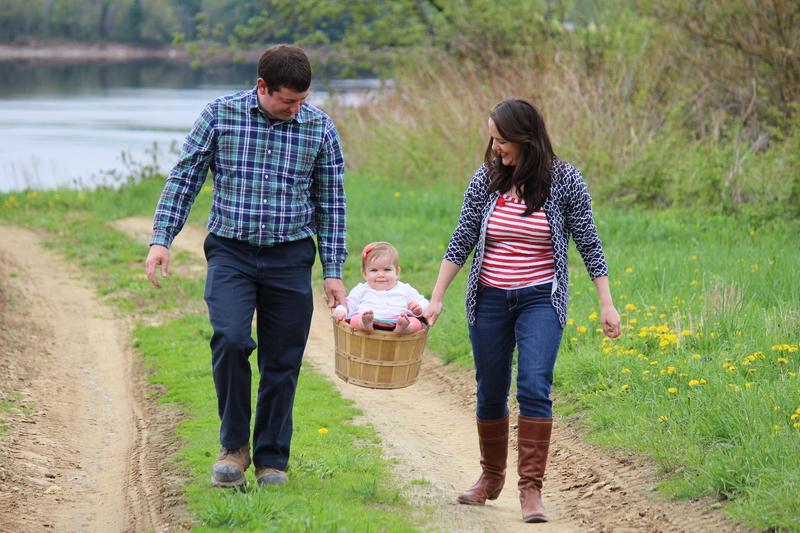 Meet James and Emily Douglass and their darling daughter Scarlett. They are a young farming family trying to balance farm life with family life. Bobby Hull knows a lot about hockey, but he also knows a lot about cattle. The NHL legend has raised cattle in New Brunswick for more than 30 years. 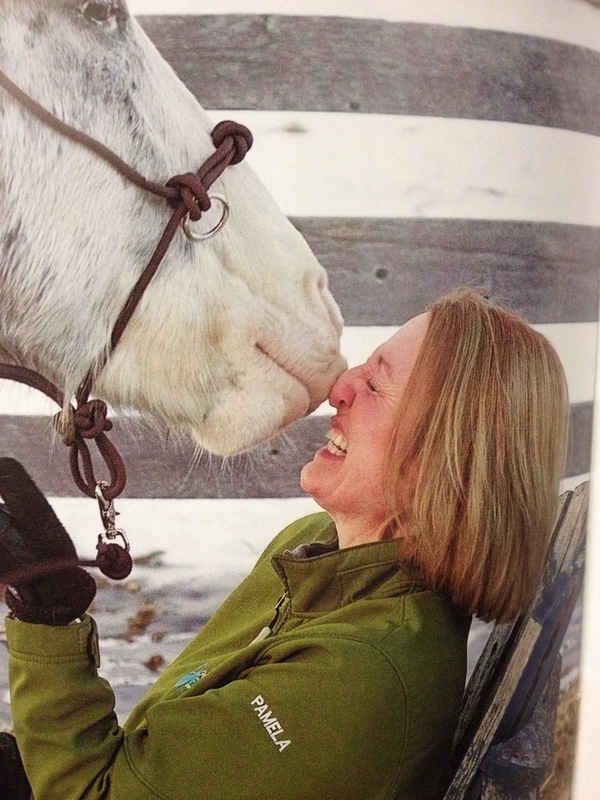 This summer, agelessNB caught up with Hull to talk hockey and Herefords. A career policeman, paramedic, father and husband, John Foster counts his blessings and opportunities. He credits his good fortune to his ability to embrace every opportunity presented to him and he credits that ability to his brother, Joey. The youngest of five boys, Joey Foster died in a car crash when he was just 16 years old. His death taught older brother John a lot about life. 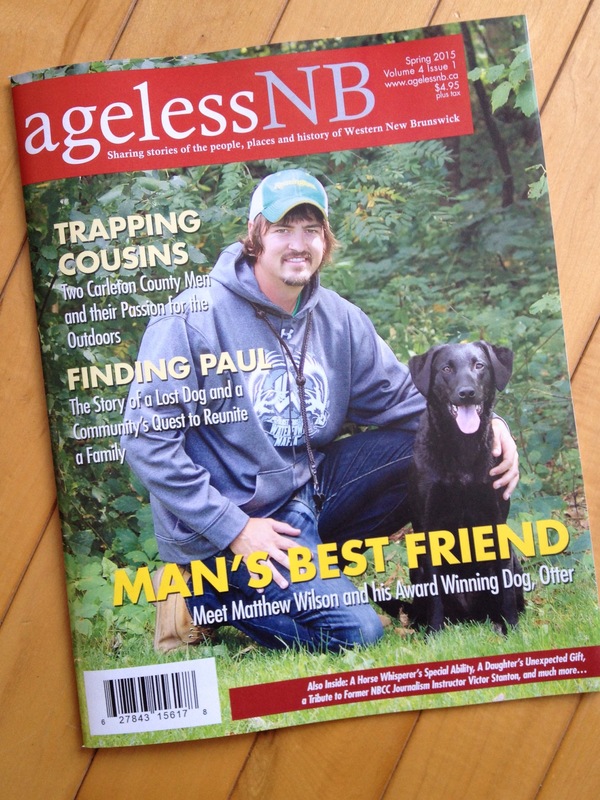 Fall 2013 – agelessNB is out now! We have stocked shelves in and around Woodstock and will make our way up and down the valley tonight and tomorrow to ensure everyone can access the latest edition. 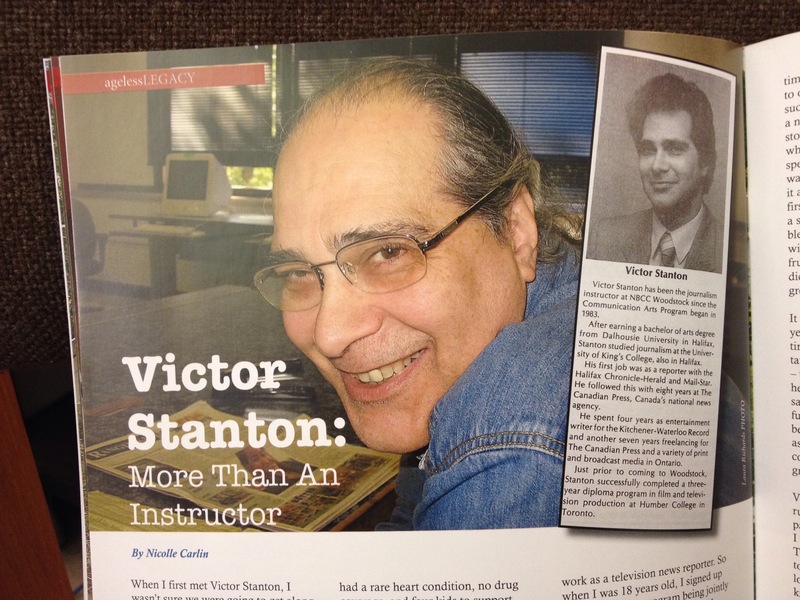 Fall 2013 – Our theme this issue: educators who don’t work in the classroom. Welcome to our “JOURNEY” edition! 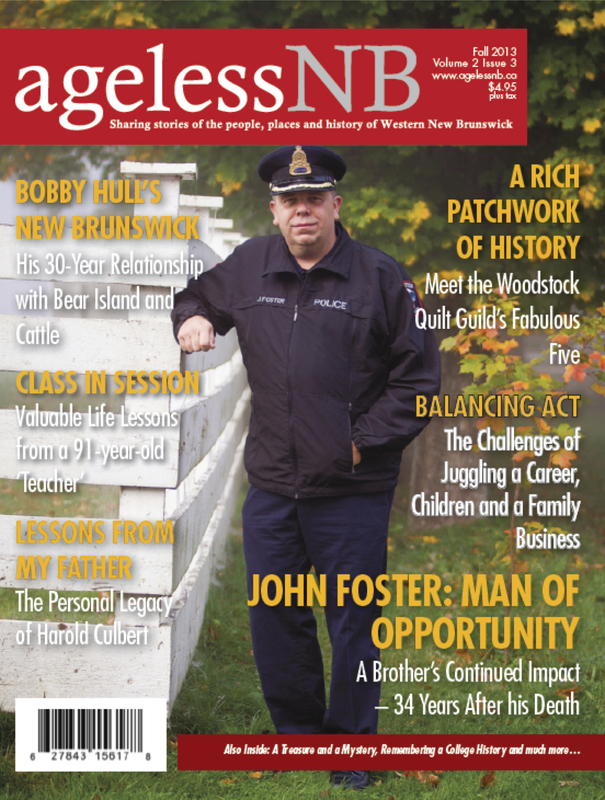 Click on the “Where to Buy” tab to see where you can get the latest edition of agelessNB! This issue we’re featuring the stories of three strong women – three wives of premiers. 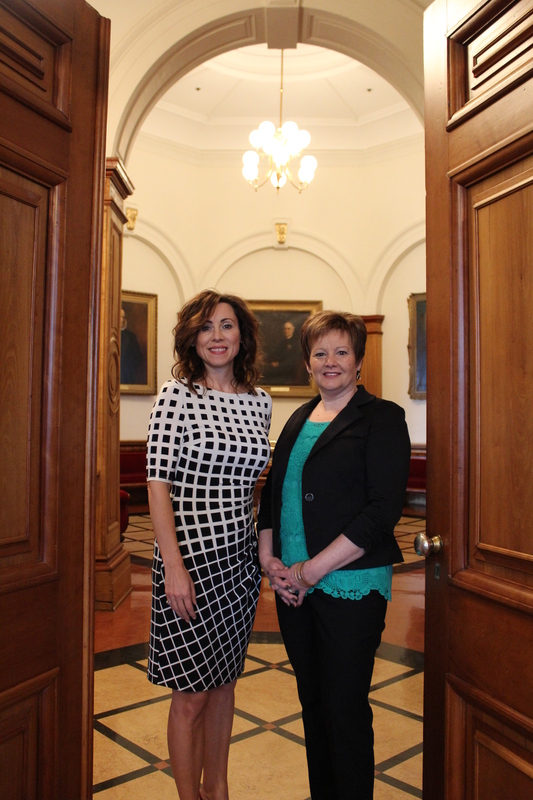 Julie McKenna, Roxanne Reeves and Rhonda Alward have seen the political arena from a different vantage point. We talk to them about the joys and hardships when you’re husband is a political leader. We hear about a Fredericton businessman who ‘relish’s’ noise, and we’ll have a first hand account of a journey through grief. We’ve got historic farming photos, a few immigrant tales and a special tribute to my father-in-law. Please check us out! We know you won’t be disappointed!